A mesmerising, gripping novel from the winner of the 2015 Theakston's Crime Novel of the Year for Someone Else's Skin. Perfect for fans of Clare Mackintosh and Alex Marwood. Two young boys. Trapped underground in a bunker. Five years later, the boys' bodies are found and the most difficult case of DI Marnie Rome's career begins. She has to find out who they are and what happened to them. For no-one has reported them missing - and it seems she is the only person to care. Unusual- well written - beautifully narrated. Another great read with such a likeable team - A team who work together & not tear each other to shreds constantly — on to the next ! 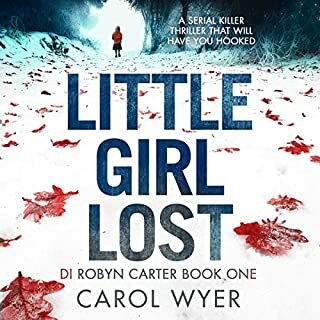 The winter cold is biting, and a series of assaults is pulling DI Marnie Rome and DS Noah Jake out into the frosty, mean streets of London far more than they'd like. 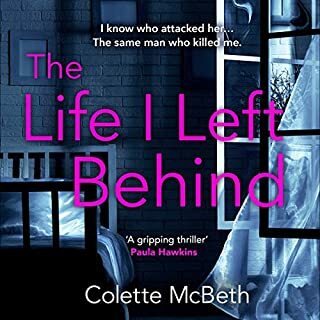 The attacks seem random, but when Marnie's family home is ransacked, there are signs that the burglary can have been committed only by a child - and someone who knows all about her. 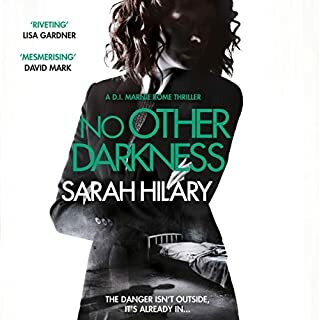 It will take a prison visit to her foster brother, Stephen, to help Marnie see the connections - and to force both her and Noah to face the truth about the creeping, chilling reaches of a troubled upbringing. Such a great story & a lovely change to find a heroine who is effective but likeable - not the usual vinegary strop of a woman in a man’s world. Imogen Church works her usual brilliance - so sorry it’s finished. Couldn’t stop reading but didn’t want it to end - great concept - narrator brilliant as ever. 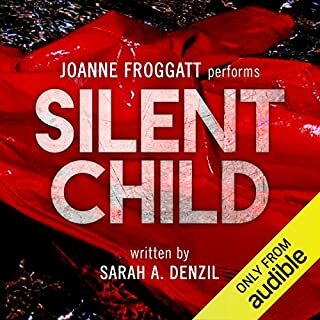 Joanne Froggett is a brilliant actress & the characterisations in the book extremely good - although I normally listen to books many times I will be returning this as I found the speed of the straight narrative very jangling - building up drama & suspense doesn't mean that the speed of speech needs to increase. I even tried it on a slower than normal setting - that was not good. 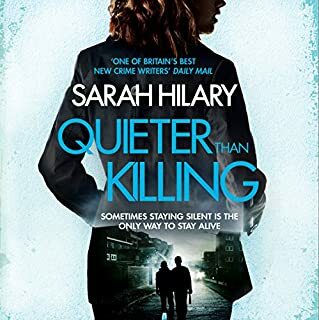 This excellent book from Sarah deserved the very best - I enjoyed the concept & 'plot'.